Last year, on my birthday, when I woke to a beautiful handmade card from my son, my heart was overflowing with so much love and warmth. There is no joy compared to a feeling when your kids make you something, however, raw it is. 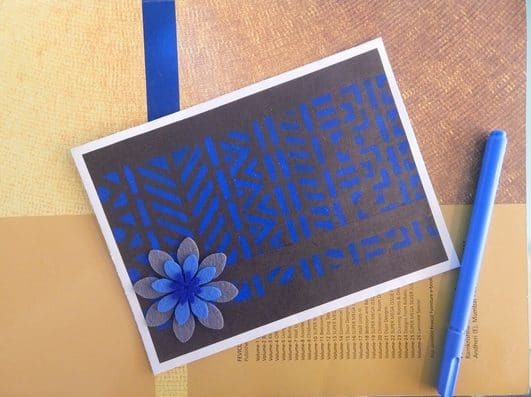 Handmade cards may be things of the past as the current generation has no time for such indulgences, but if you do take the time out to make them, there can be nothing more personal and delightful. What type of cards to create? 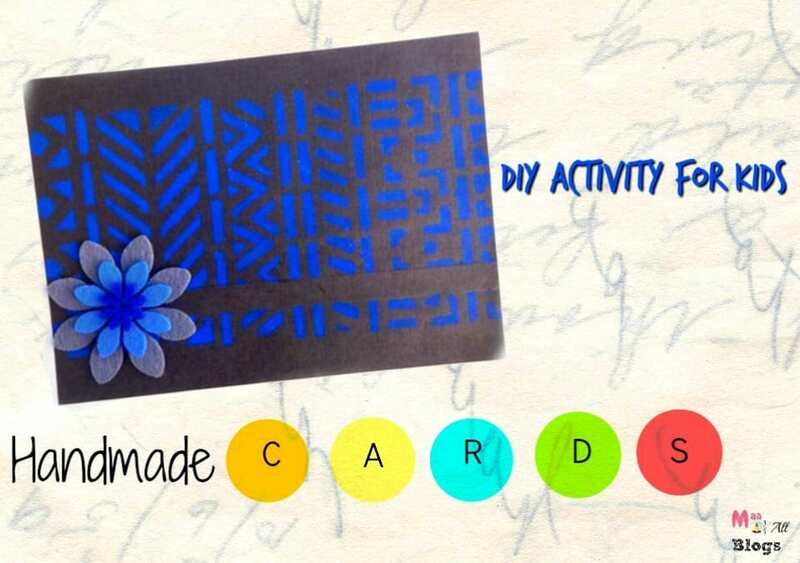 This card requires you to include old scrapbook pages or card stock paper. Insert a cut-out in the center of the card for a minimalistic greeting card design, or alternate between different colored glitter paper to create a pop-up greeting card. 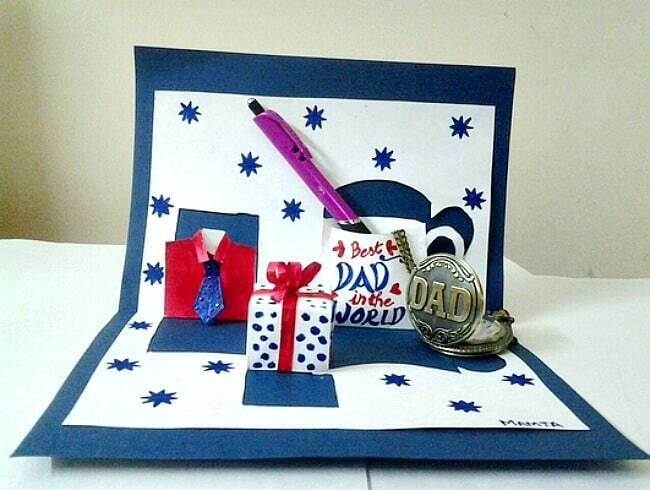 An elegant way of surprising your loved ones with handmade birthday cards is by making paper cut-out cards. This card technique involves either the creation of double images or repetitive patterns. These are then colored or directly pasted onto the card. If you want to add more personalized touch to your handmade greeting cards, then create a photo card the next time you want to surprise your dear ones. Whether you decide to create a collage or a quirky frame, a photo not only ensures a trip down the memory lane but is also an excellent gifting option to your near and dear ones. How to decorate the card? To ensure your card looks the best, try quilling and punch craft, both of which may help enhance the appeal of handmade greeting cards. Quilling is extremely easy, and only requires paper, a sharp object like a ruler or a knife, and some glue. Punch craft involves punching your desired shape through fabric or paper and then assembling the pieces. Use 3D stickers to create your very own line of exquisite cards. What to write in the card? Birthdays: While wishing a good friend, why not give it a humorous twist? Anniversary: Special occasions call for heartfelt wishes, and nothing could convey it better than professing your love towards your partner through a beautiful card. Teacher’s Day: Great teachers are always cherished, so convey your gratitude with a card this Teacher’s Day. Be it any occasion; greeting card making serves as a memento of your love for your dear ones. Share your lovely creations on Hobby Ideas. Browse through the craft community’s cards, or participate in discussions about the latest DIY trends. « Are Mobile Phones And Tablets Ruining Your Kid’s Life?